The Tabriz Hallway Runner features a traditional persian design and is beautifully made with a luxurious wool pile with art silk highlights. 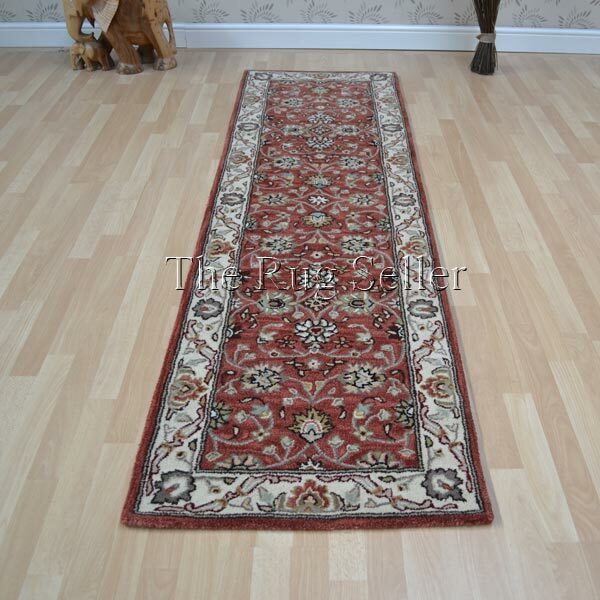 This collection is highly detailed and very soft underfoot. Choose from a large selection of sizes and colours available to buy online with huge savings against high st prices.